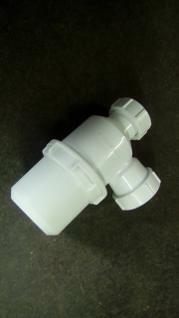 One and A Half Inch - 1 1/2" - Standard Bottle Trap White. Plastic. JSL Bathroom Suites. Bottle Traps. Conforms To BS3943. MADE IN UK. Premium Quality Bathroom Fittings. Limited Stock Of Basin Traps. Plastic and Chrome Plated Metal. One and Half Inch Bottle Trap By Midland Stom. Made In UK. 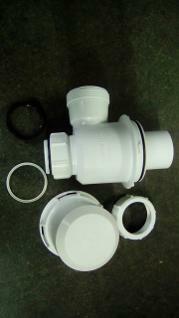 For Basins, Sinks, Vanity Bowls. White Plastic. Only £5. Whilst Stocks Last.